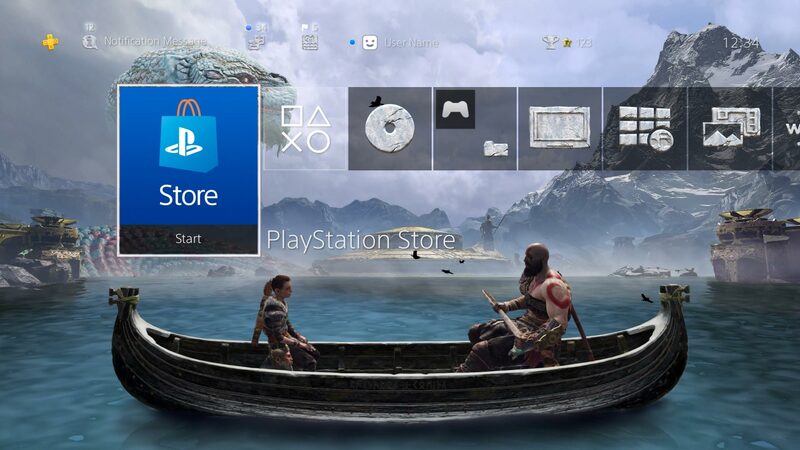 Shannon Studstill, Head of Studio at Santa Monica Studio, announced that fans of the latest entry in the God of War series can download a free dynamic theme immediately. In addition, they can grab a special avatar pack on April 17, 2019. It is all in honor of the game’s first birthday. Check out this video from the developers. It is heartwarming, to say the least. Most recently, God of War took home 5 BAFTA awards, including Best Game, Narrative, and Music. God of War also beat out industry giant Rockstar Games’ Red Dead Redemption 2 at this year’s Game Awards, taking home 2019’s Game of the Year award. On top of these accolades, God of War won Game of the Year at this year’s SXSW Gaming Awards, and also at GDC 2019. So much for single player games dying, am I right EA? What do you think of this gift from Santa Monica Studio? Will you be downloading the free dynamic theme? Perhaps you’ll wait for the avatar set, once it is available on April 17th, to download both at once? Let us know in the comments below!